Wedding pictures are just too much fun! I'm seeing wedding photos in small doses. It's sort of like appetizers before a really fine meal – I'm happy, but not quite full. This image was taken on the stairs to the choir loft at the back of our church, St. Mary's Catholic Church, in Sherman, TX. Either Kelli or Brandon from nine photography took it. I'm amazed at the lighting in this photo. This stained glass window faces west and the sun was shining brightly into it. The church itself was not well-lit. The photo is prettier than the scene was in person – and Jeff and Celia were pretty darned great in person. I love this photo which was taken after the wedding, before the reception. It was just Jeff and Celia and the photographers at a spot that Brandon found earlier in the day. The way they captured the movement of Celia's dress and her lovely shoes below makes this photo come alive. This may be the one that ends up framed, in our hallway. I wish I had photos like this from my own wedding. I can't go back, but Steve and I may need to manufacture an event at which we can be photographed. In great clothes and pretty shoes! With a party to follow. 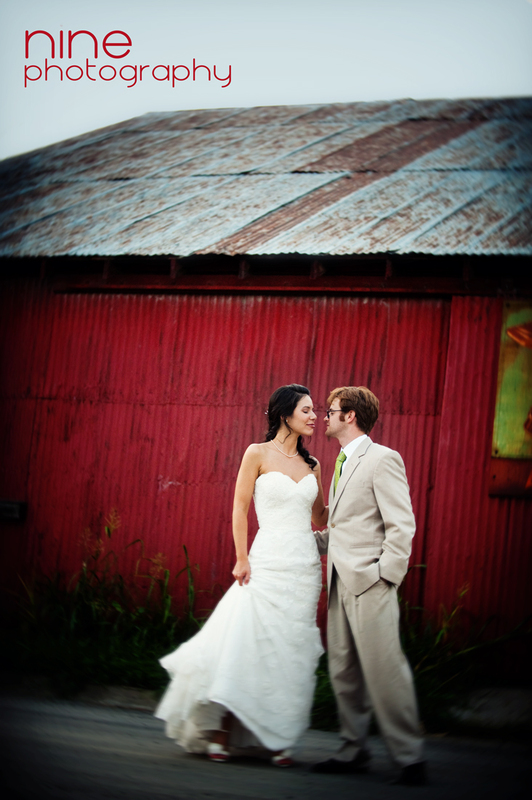 You can see more of the wedding photos at nine photography's blog here. You'll see bits and pieces of our house in the backgrounds. Ah, the photo outside near the old shed is exactly the same as one from my youngest daughters wedding, which was just over 2 years ago, they’re nearly ready for their 1st baby, my 6th grandchild, we’re in Australia, Queensland and they got married on a property in an old church and then reception, all very cute,she is 32 having 1st baby I was 21 very different, can’t wait to meet our newest member, your photos are lovely and I have many as wall art, my family photos are treasures worth far more than any priceless painting. Enjoy your blog, good fun sharing in others lives even if across the world, may your son and daughter in law be very happy as happy as all my girls. Thank you for sharing pictures of the wedding. Family weddings are so much fun, aren’t they? Beautiful photo!!! Absolutely spectacular! I can’t wait to see it in person. beautiful photos!! i love seeing one great moment captured in time! 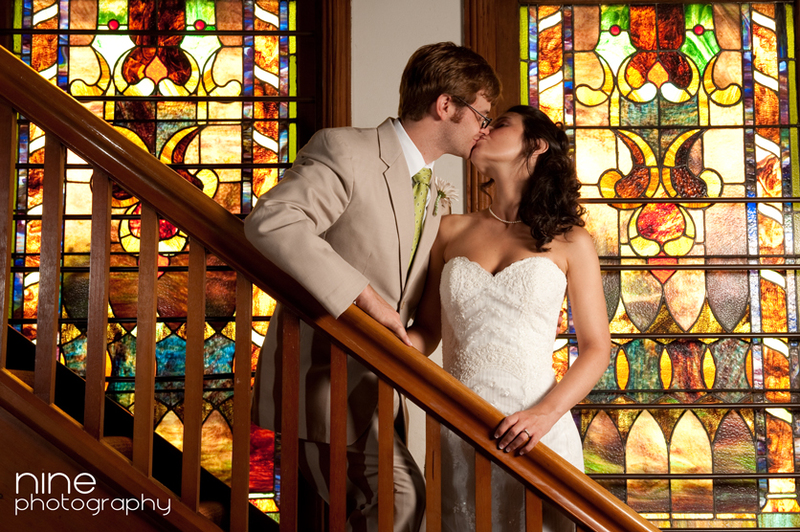 Gorgeous and fantastic wedding pictures. And the article is very much appreciative.